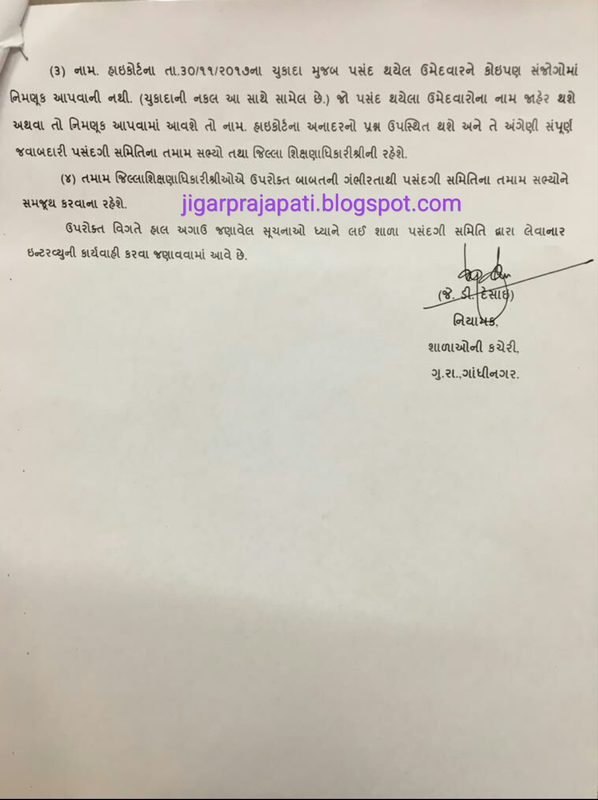 Gujarat Secondary and Higher Secondary Education Board (GSHSEB) has a word of advice for students appearing for class X board exams starting from March 5. To avoid confusion over the choice of their answer, students should darken the circle in front of only the right answer under the Optical Mark Recognition (OMR) style, say board officials. Students have also been advised to avoid correcting answers with whiteners. Often, students mark more than one option which confuses paper examiner and might lead to loss of marks. Official communication from GSHSEB states, "Class X students will have to darken the circle near the selected answer in part A of the question paper. A similar procedure has to be followed while writing their numbers on the first page of the examination paper." Question paper contains 50 objective type (MCQ) questions in Part A. Candidates must attempt all questions. Question will be in serial order from 01 to 50 and every question is of 01 mark. Firstly read all questions carefully, choose your answer and marked in the OMR sheet. OMR sheet provide four answers of each questions and they are represented by (A) O, (B) O, (C) O & (D) O. You need to darken the circle of the answer with ball-pen. Set Number of questions paper printed on the upper most of the right side of the questions paper is to be written in the column provided in the OMR sheet. 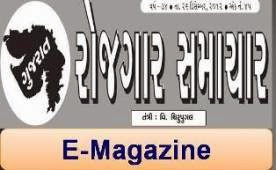 Log on to the organization official website. Find and enter in the “Students” section. Choose the “Questions Papers” section form there. Select your standard like 10th and 12th. All subjects question papers link will open infront of your computer screen. Select the subject and download the PDF file. Retain the hard copy of it for further use. 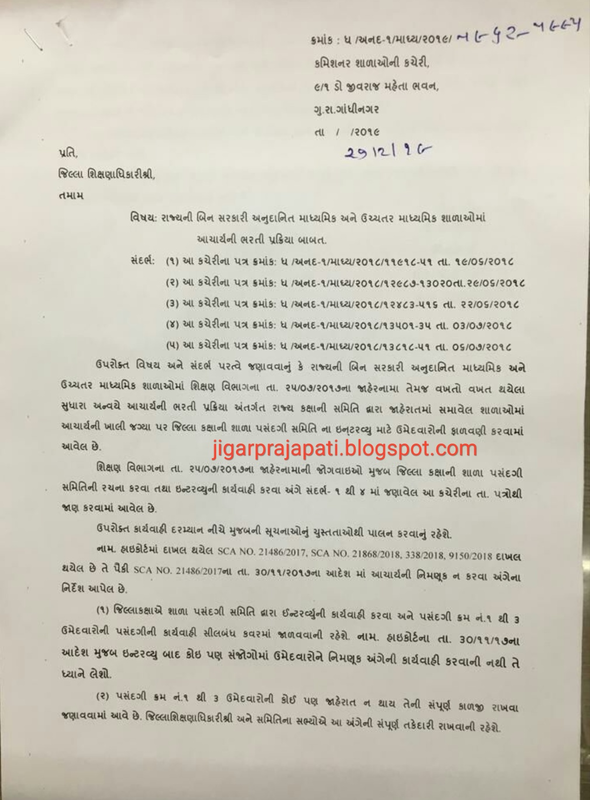 Gujarat Water Supply & Sewerage Board (GWSSB) has published the Exam. OMR Sheet for the post of Additional Assistant Engineer (Mechanical & Civil) 2019, Check below for more details. 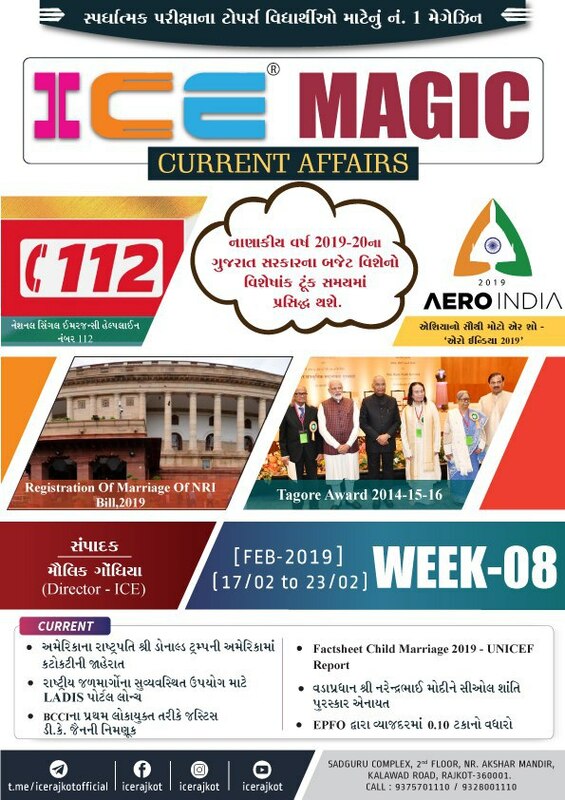 Surat Urban Development Authority (SUDA) has published Advertisement for below mentioned Posts 2019. Other details like age limit, educational qualification, selection process, application fee and how to apply are given below. Unjha Nagarpalika (Municipality) has published Advertisement for below mentioned Posts 2019. Other details like age limit, educational qualification, selection process, application fee and how to apply are given below. 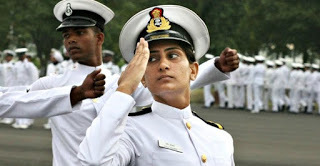 Indian Navy, the naval branch ofIndian Armed Forces has more than 67,000 Personnel in Service. Operational Fleet of Indian NavyConsists Aircraft carriers, amphibious transport docks, landing ship tanks, destroyers, frigates, nuclear – powered attack submarines & Much More. Online applications are invited by theIndian Navy for recruitment to 554 Posts of Tradesman Mate for the year 2019. Candidates can check their eligibility from the details given below and can apply online through the official website ofIndian Navy (Given Below) from2nd March 2019. Educational Qualification: To apply online through Indian Navy’s Official Website a candidate must have 10th Standard pass from a recognized Board Or Institutions and Certificate from a recognized Industrial Training Institute (ITI). Age Limit: Between 18 and 25 years. Age Relaxation for Various Reserved Category Candidates i.e. for OBC / SC / ST / PwD / Ex-Servicemen etc will be applicable as per Central Government Rules. Selection Process: Selection Will Be Based on Written Exam of Shortlisted Candidates. Application Fees: Candidates (except SC / ST / PwBDs / Ex -Servicemen and Women candidates, who are exempted from payment of fee) are required to pay a fee of Rs. 205/- (Rupees Two hundred and five only) excluding applicable taxes and charges through online mode by using net banking or by using Visa/ Master/ RuPay Credit/ Debit Card/ UPI. Admit card will be issued for the examination only to those candidates who have successfully paid the examination fee or who are entitled to waiver of examination fee. How to Apply: Interested candidates may apply online on the IRMA website www.irma.ac.in and see under careers by March 7, 2019.